Wow....this is one of my favorite vogue cover! 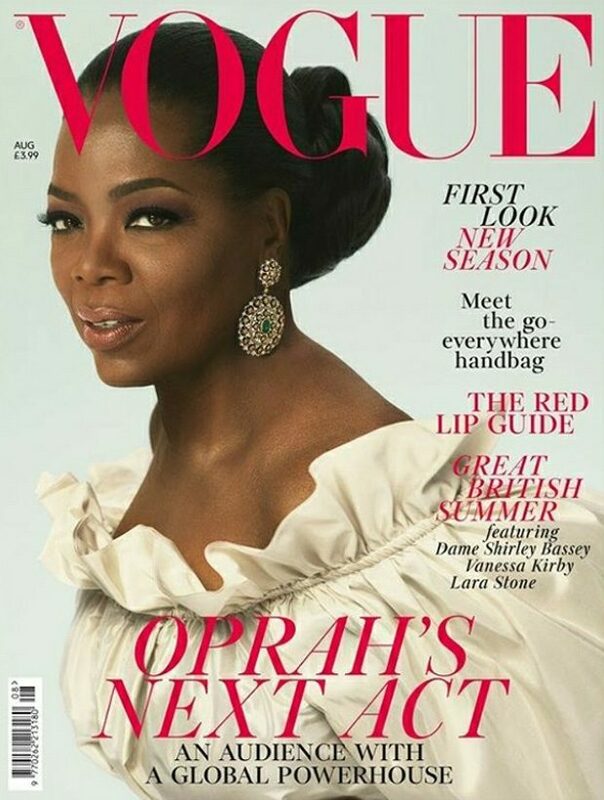 Our beloved Oprah is in the Vogue British August 2018 issue by Mert Alas and Marcus Piggott. Oprah is weraing a taffeta Stella McCartney dress, her hair was styed by Nicole Mangrum, makeup by Derrick Rutledge. Absolutely amazing job Edward Enninful, congratulations!